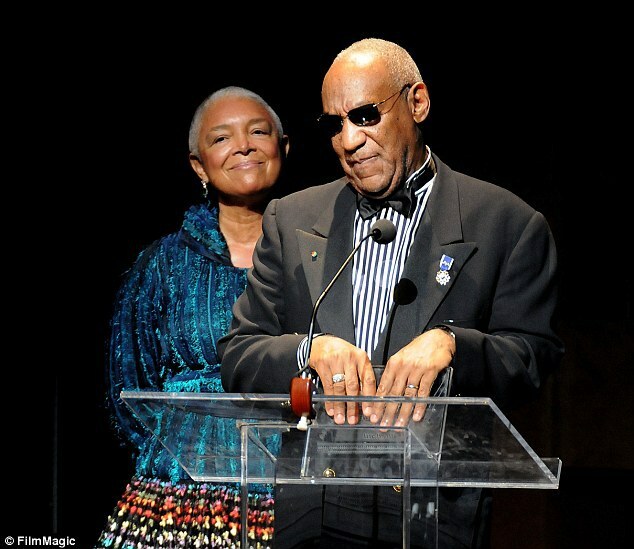 The New York Times reports that American Comedian Bill Cosby has reportedly admitted to paying women to try to buy their silence after having affairs with them in order to prevent his wife from finding out. The New York Times claims that the 78 year old Comedian made these claims during a deposition ten years ago when a University worker in Philadelphia alleged that he drugged and molested her. He also claimed to have paid off another woman to hide an affair with her in 1976. More than 20 women have come out to also claim that Bill Cosby drugged them and proceeded to have sexual relations with them.